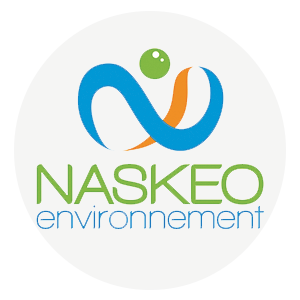 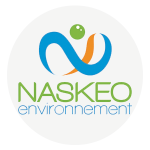 NASKEO environnement > Who are we ? In 2005, 4 young engineers decided to take up the challenge of creating their own company. 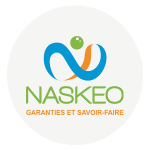 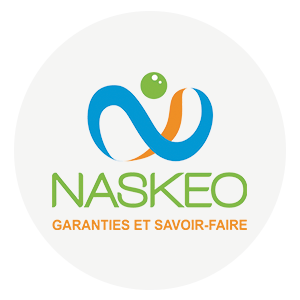 Naskeo developed a partnership with the Laboratory of Environmental Biotechnology – LBE (INRA Narbonne, South of France) with 3 scientists working on R&D programs and analysis.